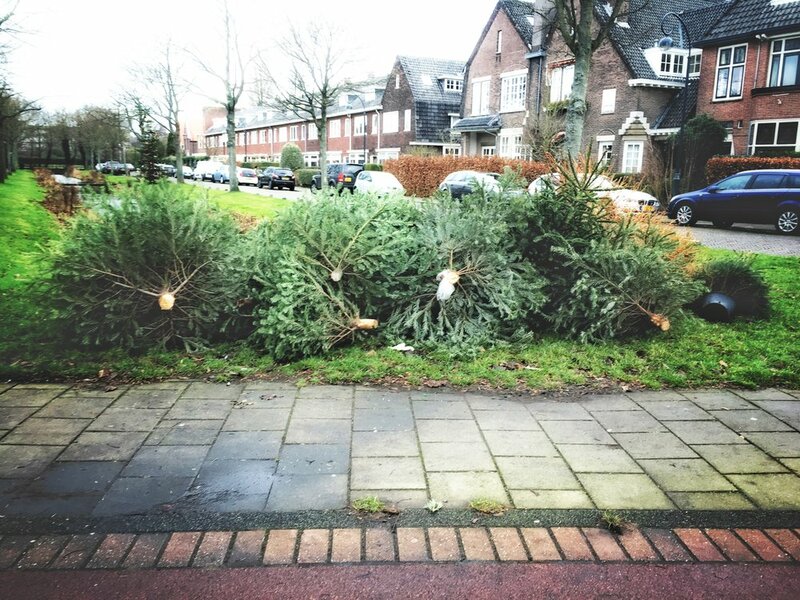 Christmas trees are dumped on the streets. A big bunch of them end up outside. Apart from me feeling sorry for these trees (you feel that too don't you?) I also thought it really was a waste of all that beautiful wood. Evergreen wood is very strong and has a gorgeous pattern. So, for the past three years after New Years Day, I went outside late at night, and like a true mad woman, brought my saw and took the Christmas tree trunks to my workshop. I let the wood dry and started my project: I wanted to use the wood to create something new and close the loop. And show people how 'trash' can be treasured. So I create Christmas trees, made from Christmas trees, to hang in your Christmas tree. How cool would it be to have generations of Christmas trees in your Christmas tree? Or maybe your Christmas tree from last year, in your Christmas tree this year? Next to all your other Christmas ornaments, these babies will give your tree a friendly look and you will have a great story to tell your friends and family when they come over for a gluhwein. Plus, they are unbreakable, so cat proof. Want to recycle this years Christmas tree? Go check out our shop! 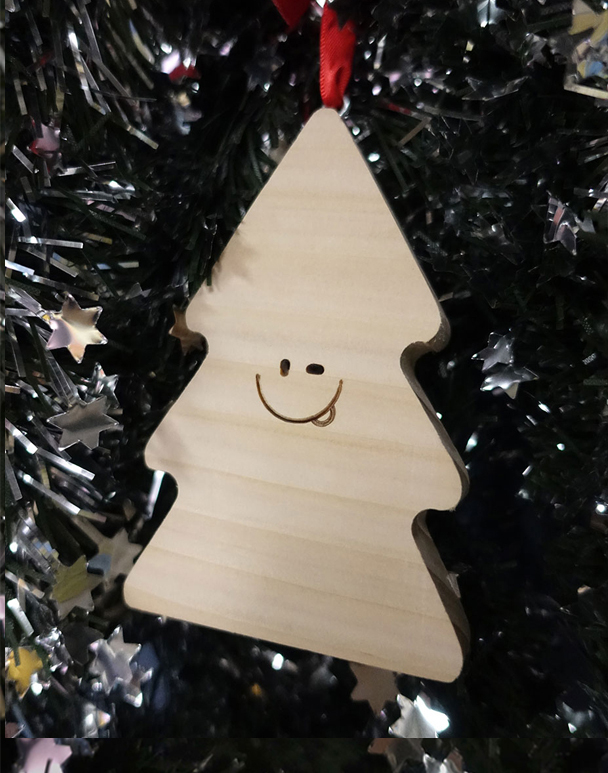 All the Christmas Decorations are made from dumped Christmas trees, collected in 2014, 2015 and 2016. All handmade and very limited in stock! 10% of every purchase contributes to a Christmas Dinner for people who have no home at the moment, organised by the wonderful 'Stem in de Stad'. Pay with WhatsApp & Tikkie! Last year, the great people of Nederlands Hout called me and offered me the Christmas Tree on the main square of my hometown, Haarlem. I said YEASH of course! We let the wood dry for 9 months, chopped him up and created new Christmas decorations from all that wonderful wood. And you can now buy them here! Put it back where it came from. When I collected the wood, I took pictures of the places in my hometown where I found the Christmas trees and cut of the trunks. I wrote down the locations so I could come back and hang the little xmas trees back on the spot where I found the big tree. 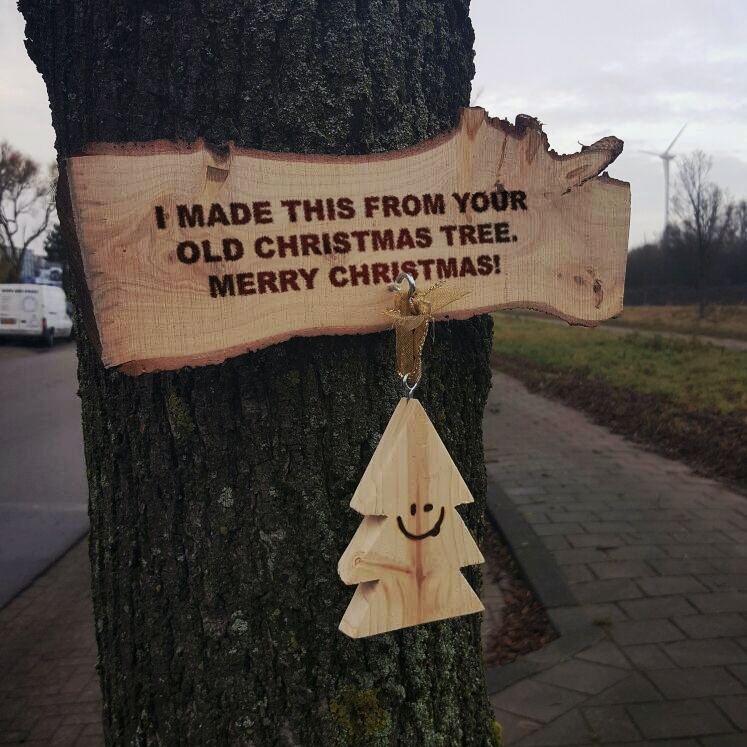 I put a sign next to it saying: 'Made from your old Christmas tree'. MERREXMAS fellow citizens! If you want one, take a saw and cut off your christmastree-trunk and DONATE it to me! 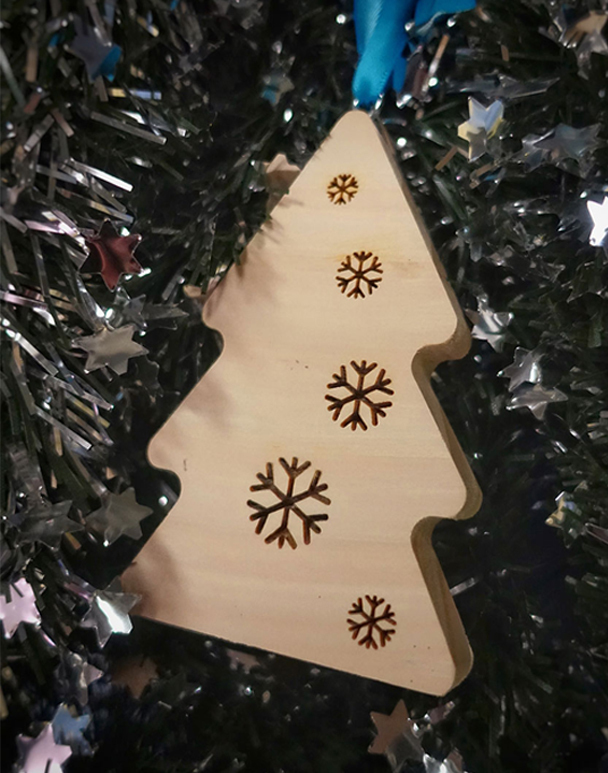 If you want me to make you something from your Christmastree-trunk, we can discuss timings and shipping, check the shop for pricing!